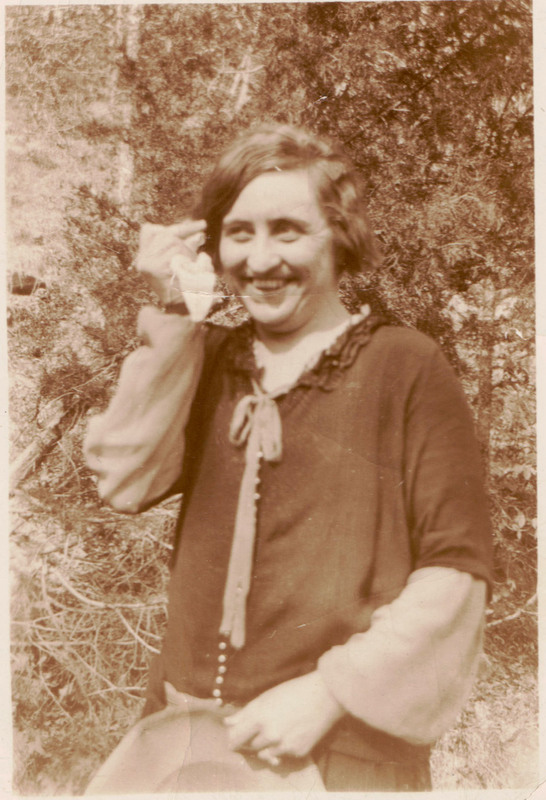 Mildred Juanita Barrier, class of 1920. 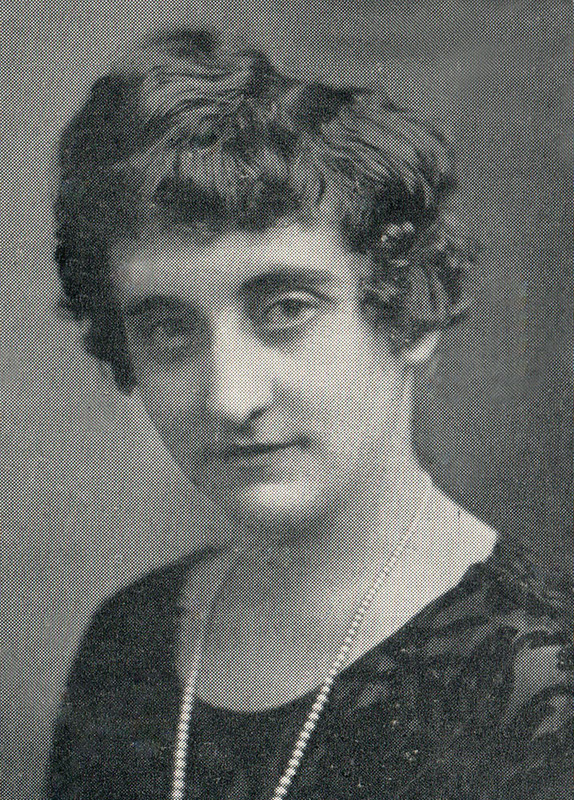 Mildred Barrier, 1924. From the scrapbook of classmate Temperance Ritchie.